APNIC secretariat’s existing and upcoming services for APNIC members. The process on applying internet resources as well as the IPv4 transfer process, the current and new features of MyAPNIC to manage membership account through online web portal, and the upgrade in the whois database system. It will also cover the community engagement activities through social media, conferences, member development, and training and engineering support. Gaurab Raj Upadhaya is Network Architect at Limelight Networks based in Singapore. In this role he works with the team responsible for backbone network of the Limelight Content Delivery Network. Previously, Gaurab worked for Packet Clearing House as Sr. Network Engineer and Internet Analyst managing a global DNS Anycast system spread over sixty sites and supporting eighty plus ccTLDs and gTLDs. Gaurab’s primary interest is in Internet backbone operations, analysing peering/transit relationships between operators and roles of Internet Exchange Points in different parts of Asia. He also spends much of his time in training ISPs in developing countries about best practices on network operations. 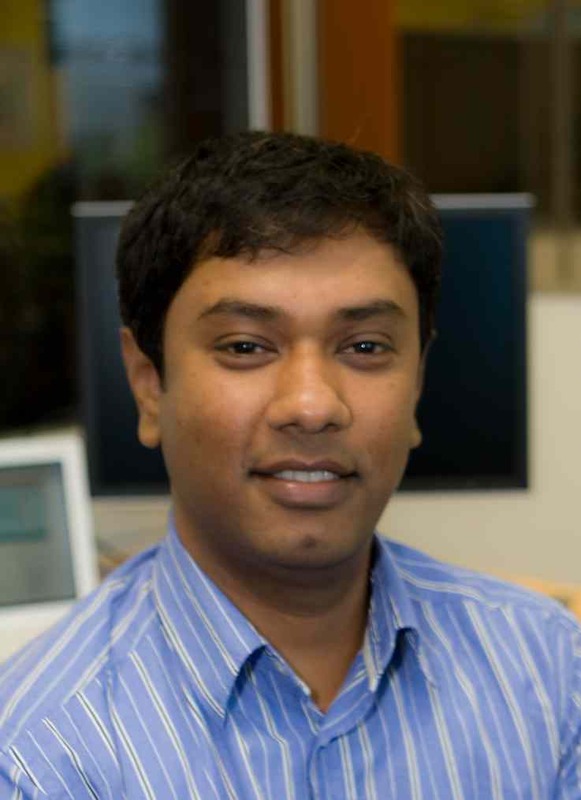 Gaurab also serves on the Board of APIA, Program Committee of APRICOT and Program Committee of APNIC meetings. He chairs the South Asian Network Operators Group (SANOG), and the APNIC Policy -SIG. He lived most of his life in Nepal, and setup the Nepal Internet Exchange. He’s been active participants at APRICOT since 2002. Philip Smith has been working in the Internet industry since the early 90s. 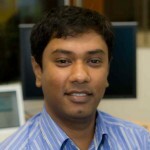 He currently works at APNIC, the Asia Pacific Network Information Center, as Director of Learning and Development. Prior to joining APNIC, he spend over thirteen years at Cisco Systems, in the Internet Architectures Group of the company’s CTO organisation. Before then, he spent five years at PIPEX (now part of Verizon’s global ISP business), the UK’s first commercial Internet Service Provider. Over the last decade and a half his role has included working with the ISPs and Service Provider operations groups around the world, specifically in building Internet infrastructure, network design, configuration, scaling, IPv6 deployment and education. He was one of the first engineers working in the commercial Internet in the UK, and played a key role in building the modern Internet in Europe. This tutorial discusses the three transition options available to Network Operators, and then looks at the main technologies which are most likely to be deployed actively across the Internet. The tutorial describes the advantages and disadvantages with each, and concludes by giving general recommendations to assist Network Operators with their IPv6 Transition planning. Nurul maintains the APNIC training lab and is involved in delivering technical training for the APNIC community. He possesses specialised skills in designing and running IPv4/IPv6 routing and switching infrastructure for service provider and enterprise networks. Prior to his current role he looked after the IP and AS number allocations for the APNIC Members. Following graduation from the UK in computer science technologies, Nurul gained lots of experience working in the ISP industry in the UK and in Bangladesh. The Domain Name System (DNS) is a critical part of Internet infrastructure and the largest distributed Internet directory service. DNS translates names to IP addresses, a required process for web navigation, email delivery, and other Internet functions. However, the DNS infrastructure is not secure enough unless the security mechanisms such as Transaction Signatures (TSIG) and DNS Security Extensions (DNSSEC) are implemented. To guarantee the availability and the secure Internet services, it is important for networking professionals to understand DNS Security / DNSSEC concepts, configurations, and operations. This course will discuss the concept of DNS Security in detail, mechanisms to authenticate the communication between DNS Servers, mechanisms to establish authenticity, and integrity of DNS data and mechanisms to delegate trust to public keys of third parties. Adam Gosling is the Senior Policy Specialist at APNIC (Asia Pacific Network Information Centre). In that role, Adam supports the development of multistakeholder policies that govern the management and distribution of Internet number resources in the Asia Pacific. He also provides policy analysis internally to enable the APNIC Secretariat function and externally to inform the APNIC stakeholder community. Prior to joining APNIC in 2008, Adam’s multi-faceted resume includes work as an Editor, Publisher, and Public Relations practitioner in the technology sector. The APNIC Policy Development Process (PDP) allows the community to participate in Internet resource policy setting for the Asia Pacific. This presentation will explain how the PDP works, how to participate, and what you can achieve. APNIC does not exist in isolation. What external organizations, partnerships, and influences surround APNIC? How can you participate in these and what can you achieve?